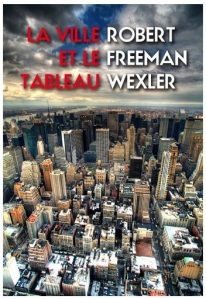 Robert Freeman Wexler’s novel and story collection will be coming out in French from Zanzibar Editions. I hope this means a trip to Paris! This entry was posted in Uncategorized and tagged books, Interdisciplinary Aesthetics, Robert Freeman Wexler, writing. Bookmark the permalink.